Who would have imagined that legendary actress and ex–wife of cable TV magnate Ted Turner would help a streaming media company called Netflix replace the cable networks. 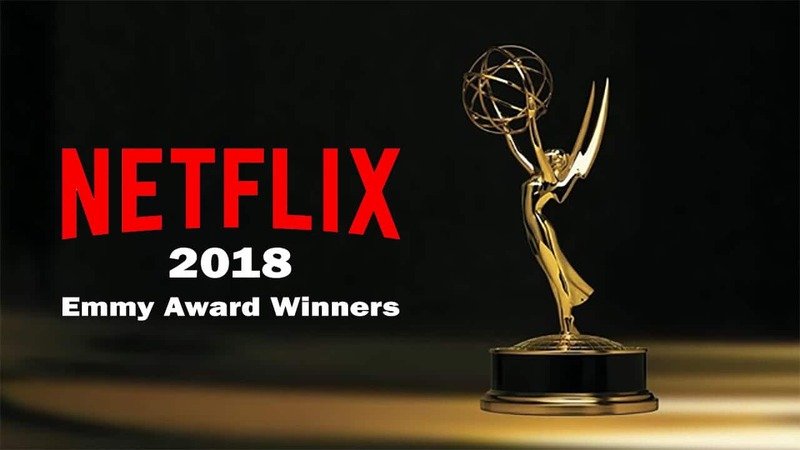 Jane Fonda’s series “Grace and Frankie” was among the Netflix Original shows to be nominated for a record 112 Emmy awards in 2018. As viewers disconnect from their high monthly cable subscriptions for unlimited streaming media, Turner programs, Disney shows and HBO hits are racing to become streaming services like Netflix. As the world’s largest streaming company Netflix becomes a premium content producer, this guide will look at Netflix’s future growth opportunities, how to value Netflix stock, and the best Netflix stockbrokers. The decision of the world’s largest entertainment media giants to move their programs to direct-to-consumer streaming is an indication of how large the streaming market will become. For now, though, Netflix stock is one of the few ways to invest in the rapidly growing streaming market. As the first mover, Netflix has a clear advantage as cable cord cutting continues and mobiles replace landline phones. If you want to invest in the future of movie and TV viewing, check out the top IOS apps. Netflix is the number two app on the planet. 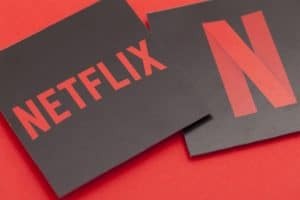 As the number of households disconnecting from cable grows, Netflix subscriptions grow. The rate of conversions is astounding. In the US, viewers spend a billion hours a day consuming media. Ten percent of those hours are spent watching Netflix programming. The streaming company competes with television, online video, gaming and DVD for viewer eyeballs. Led by international subscriber growth, Netflix hit 139 million subscribers in 2018. The streaming leader is not worried about sharing its market with newcomers. Netflix made a bold bet on becoming a movie studio when its profit margins collapsed in 2012. The cost of content paid to the big studios like Disney and WarnerMedia was soaring. Last year, almost 40 percent of viewing on Netflix was of original content. Netflix is creating hits and movie and TV stars, says its content chief. And crucially, it holds the rights to future revenues on the releases, advertising and product sales – not the big studios. New engagement techniques like interactive programming allowing viewers to choose the ending is increasing viewership. But how did Netflix produce more magic than Disney at the Emmys? Netflix’s proprietary marketing analytics tools tells it with impressive accuracy whether or not a show will be a hit with viewers. Producers of movies and TV shows typically sell their content for 60 to 70 percent of production costs plus rights to a percentage of future revenues, according to industry pub Variety. Netflix pays content producers all of the production costs plus 30 percent. Netflix then retains the rights to future revenue, including from advertising and product sales. The streaming on demand media model Netflix created is so compelling, the entertainment and media industry is transitioning to the Netflix model. Disney, AT&T WarnerMedia, Comcast and Apple are all launching direct-to-consumer streaming in 2019–2020. These content partners have watched Netflix shares increase 500 percent in value since its first series House of Cards was launched in 2012. The cable guys have no choice but to jump a sinking ship. Streaming is part of Apple’s plan to boost the Apple stock price through its growing services division. Netflix will lose access to some of the content of its new competitors as they become streaming media services. Prices are already rising. Netflix will pay $100 million to keep the Friends series for 2019, up from $30 million in 2018. Though Netflix will no longer pay $150 million a year to Disney. 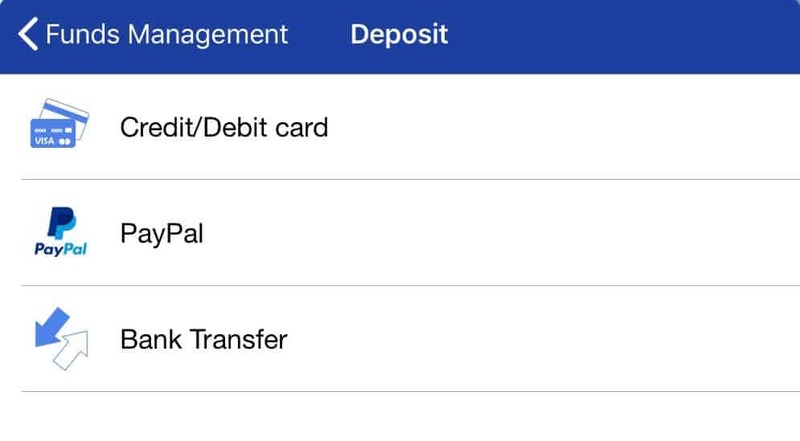 It is already putting the money to good use. Netflix has recently poached several producers from Disney-owned studios. Notably, Ryan Murphy of America Horror Show has a $300 million 5-year deal to produce shows for Netflix. In 2018, Netflix’s content expenses were half those of Fox, Disney and WarnerMedia but still higher as a percent of revenues. Netflix had negative cash flow of $3 billion in 2018 and expects the same for 2019. Over the past five years, for every one percent in revenue growth Netflix grew profits 2 percent. 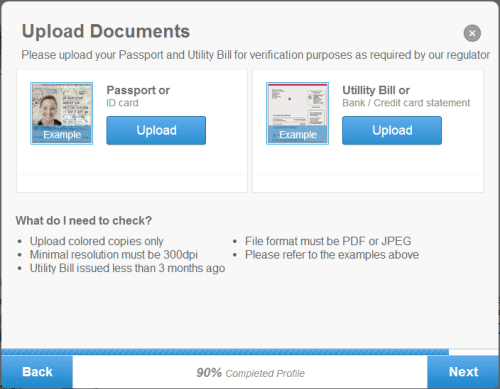 Trouble is, content expenses grew 50 percent over this period, or 10 percent for each percentage point in revenue. Netflix’s margins are widening, and the company expects them to continue to expand. Although its investment in content is high, as the digital movie house produces more Emmy-worthy content, these shows could create long-term revenue streams as its cost-plus model ensures it gets more of the revenues from rights, advertising and products. Cable cord cutting also provides investors opportunities to profit as stock prices are discounted during the transformation to streaming. Disney, for example, is losing $150 million in annual Netflix licensing fees and producing more original shows. Investors could buy Disney stock before its streaming value is unleashed. Although Netflix faces an onslaught of competition from traditional studios, in our opinion, its loyal fans will reward the patient, long-term investor in Netflix shares. Netflix has an astronomically high price-to-earnings (PE) ratio at 134. Its future competitors AT&T WarnerMedia, Comcast and Disney have much lower PEs of 11, 16 and 16, respectively. Is the market fairly valuing Netflix, or are all those fans of its dystopian sci-fis mixing fantasy and reality? Let’s take a closer look. Netflix is investing a lot of money in its original content. In 2018, the company burned through $7.5 billion in cash. The return on invested capital (ROIC) reveals if Netflix is making positive returns on those investments. These returns need to exceed what it costs Netflix to raise the investment capital. Netflix’s ROIC is negative and declining. Chairman Reed Hastings, however, expects a turn up in 2020. Analysts estimates support this more profitable picture. Over the next few years, analysts forecast revenues will continue growing at more than 20 percent while earnings will grow at 60 percent. Netflix’s high returning revenue model could explain the valuation. Let’s take Disney as an example. Netflix paid Disney $300 million for Star Wars episodes it is streaming all over the world. Disney not only gets the licensing revenue but also sales of all the related Star Wars products fans in India, Brazil and elsewhere are buying. Whereas on the $300 million Netflix paid to Ryan Murphy for content, under the cost-plus model Netflix would get all the licensing, product and advertising revenues. As the popularity of Netflix grew, so have different ways of investing in it. You can now invest in NFLX shares on various online stock brokers, and autotrading robots such as Netflix Revolution have even cropped up, which are said to trade Netflix stocks for you while you sleep. In the next section we will be reviewing how to buy Netflix stocks through top-rated stock brokers, in simple, easy to follow tutorials. 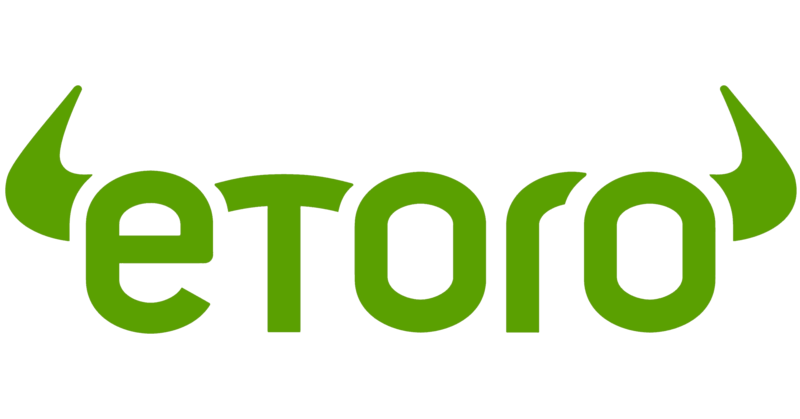 eToro has established itself as a reputable and trusted broker among traders since it launched in 2007. 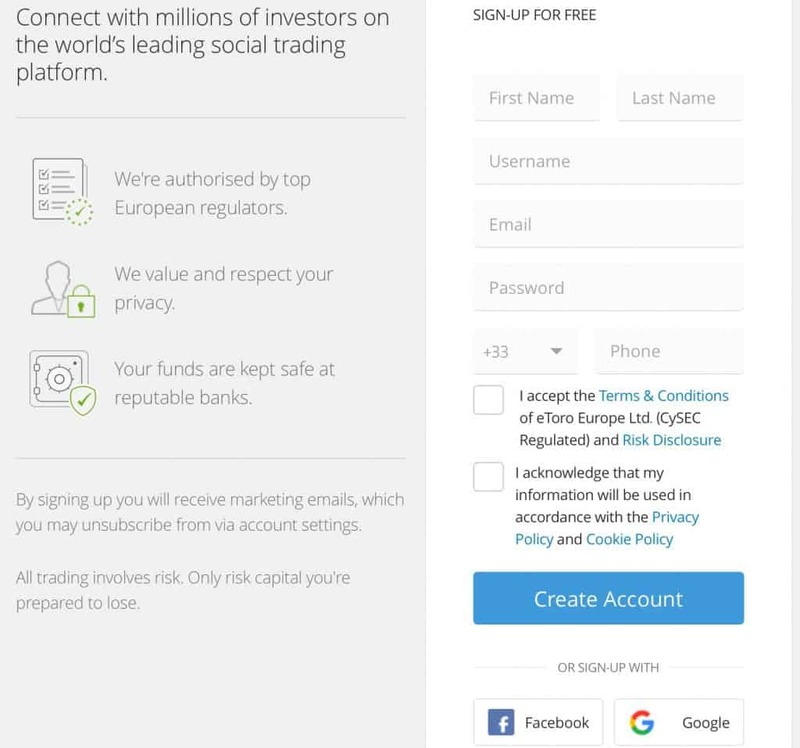 The leading online broker for social trading is regulated in several jurisdictions, including by the UK’s Financial Conduct Authority (FCA). 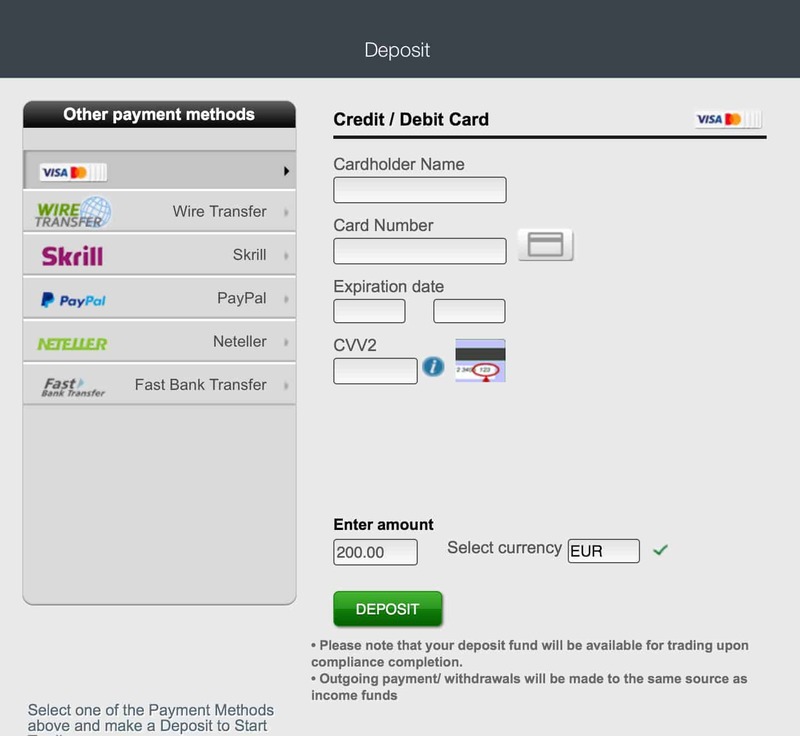 Popular features include social feeds, research and One Click Trading. If you are deciding whether to buy Netflix shares on eToro, review these pros and cons. 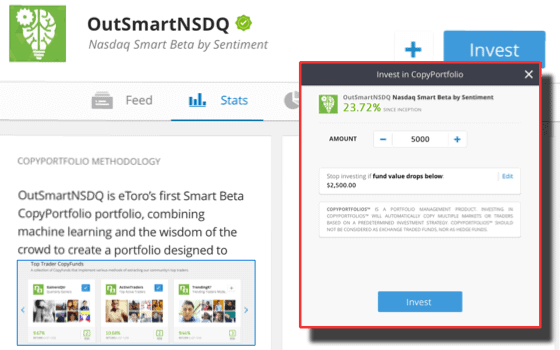 On eToro, you can invest in Netflix through traditional securities trading and social investing. eToro assigns the portfolio of every trader a risk score based on the volatility – average daily price movement – of the instruments invested in on a scale of 1–6, 6 representing the highest risk. Here are three ways to invest in Netflix stock on the leading social trading platform. Choose from the selection of copy traders by reviewing their risk score, trading performance stats, charts, and portfolio. Also check out the traders on the Editor’s Choice List. Copying a portfolio that holds Netflix is a way to buy Netflix stock and diversify risk. Click Copy. 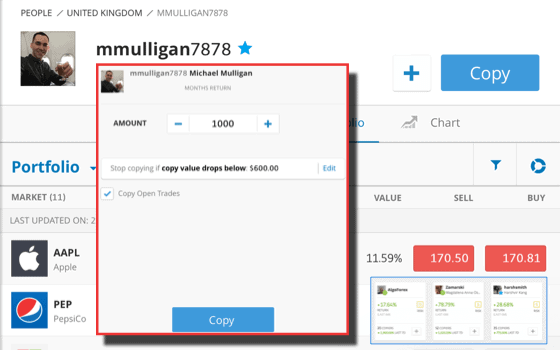 From the copy trade box, choose the amount you want to trade and the copy trade stop limit. Press Copy. Choose a portfolio among dozens of investment themes. CopyPortfolios™ copies multiple portfolios and traders following that theme. We chose the NASDAQ100 theme portfolio, which has a high Risk Score of 6. Since Netflix is a top holding of the NASDAQ100, the index is another way to invest in Netflix stock. The official online broker of the Arsenal Football Club provides all the basic tools and education a retail trader requires. markets.com is owned by Playtech, a public company listed on the London Stock Exchange. 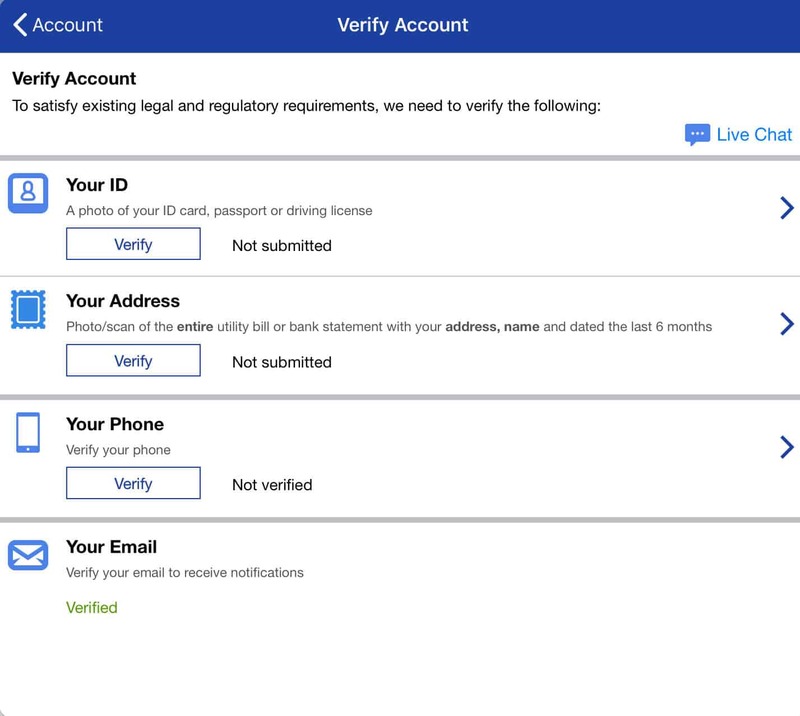 Like its PlaytechOne one wallet – the one account solution for playing on casino, poker, sports and other gaming sites – markets.com seeks to provide quick and easy access to a good range of investment products. If you are deciding whether to buy Netflix shares on markets.com, review these pros and consumer. On Markets.com, you can choose to invest in Netflix stock, or a wide range of ETFs and indexes with exposure to major technology stocks. Other securities include forex, cryptocurrencies (a handful of majors), bonds, blends, and grey markets in Uber and Lyft ahead of their IPOs. Trending Now displays a list of top moving stocks. The Netflix stock profile provides basic stock price charting information and a market sentiment indicator. Place the trade by choosing the Buy or Sell button. 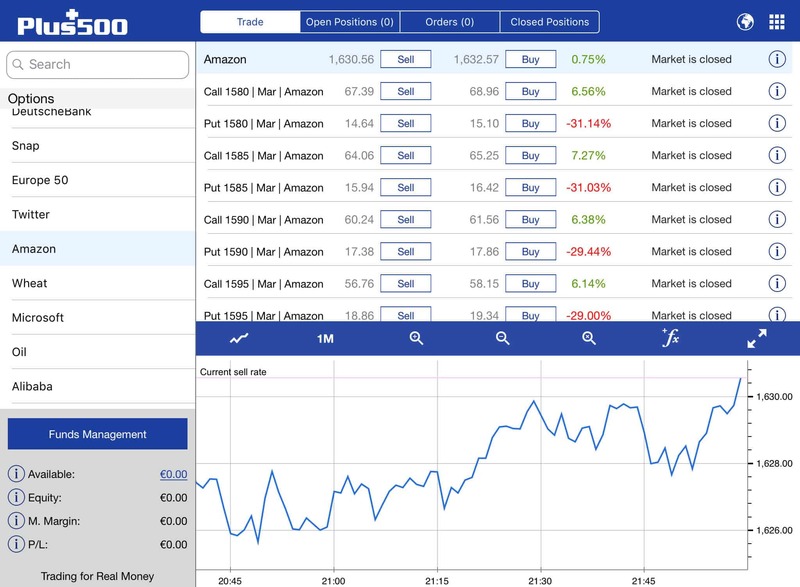 Novice retail traders may find this platform lacks the trading interface, research tools and education they depend on for general guidance. 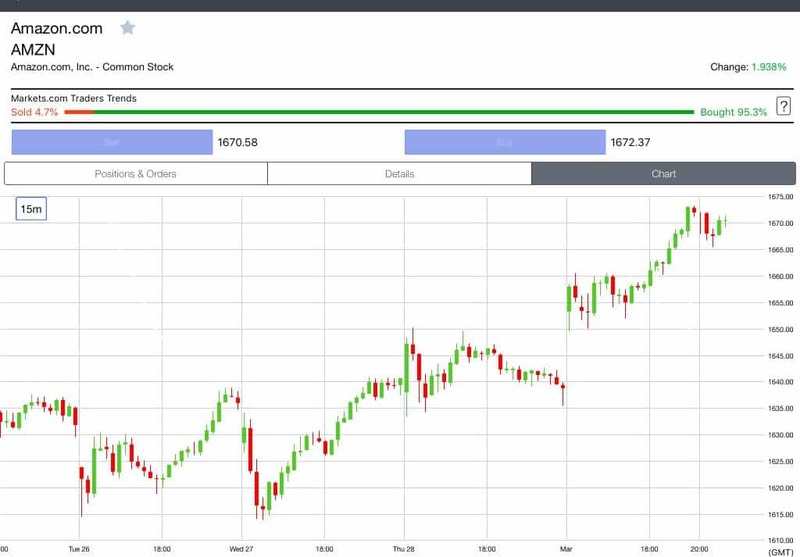 The experienced trader with their own tools, stock data and news will be at home with the simple, intuitive interface and over 100 technical indicators. Traders who qualify for a professional account (with a minimum portfolio value of €500k) can raise their leverage levels, for example, from 1:5 to 1:20 for stock trades. If you are deciding whether to buy Netflix shares on plus500, review these pros and cons. 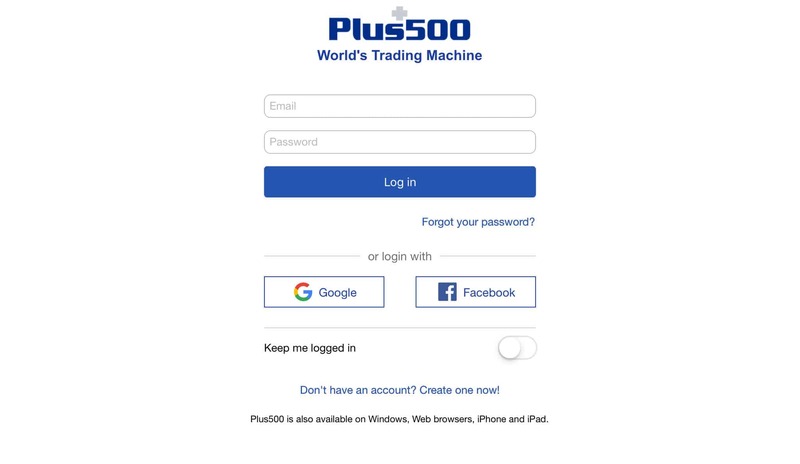 Plus500 offers a wide variety of investment instruments, including stocks, ETFs, indexes, forex and cryptocurrencies. 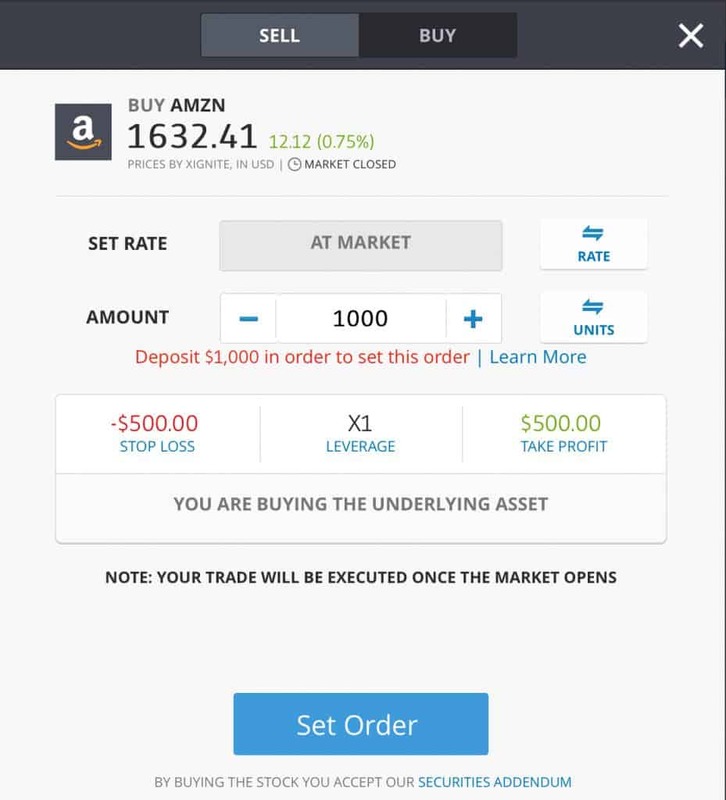 On this trading platform for the advanced investor, options are also available. Query Apple and the price quotes for the stock, as well as put and call options, appear on the screen. Technology executive Reed Hastings wanted to find a way to improve the movie rental business when he started a DVD rental by mail service in 1997. In 2007, the Stanford computer scientist graduate started to stream movies over the internet. The co-founder and first CEO of Netflix Marc Randolph was also a co-founder of computer mail-order businesses Macworld and Microwarehouse, and Macworld magazine. His development of data analysis tools to improve marketing and the customer experience was instrumental to the early success of Netflix. The company still uses Cinematch to measure audience ratings of movies, and today also applies it when deciding which movies to develop for Netflix Originals. Five years after Netflix went public in 2002, the company switched to its streaming content model. Netflix’s popularity grew with the release of the first IPhone (2007) and Android (2008) phones followed by tablets and higher speed broadband networks. By 2012, the company was struggling under high content costs and started making its own Netflix Originals. By 2019, Netflix had over 140 subscribers worldwide. In 2018, Netflix’s market cap briefly surpassed that of Disney’s when it hit $150 billion. Hastings sits on the board of Facebook and owns $10 million in Facebook shares. Over the next five years, the streaming media market will become more crowded. 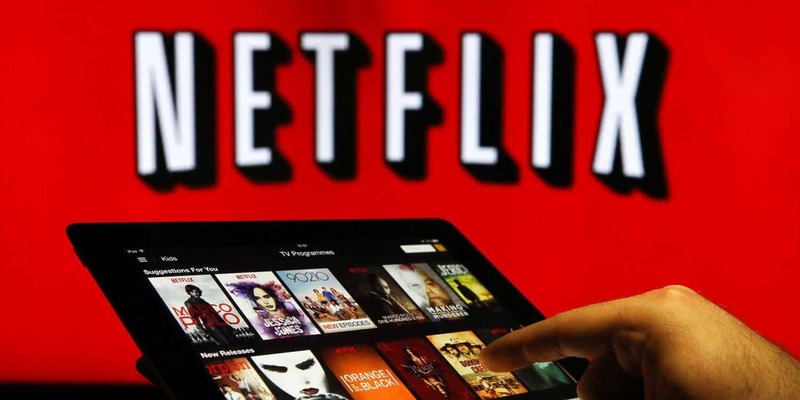 Investors deciding whether to invest in Netflix or buy Disney shares for its huge content library or Apple stock for its iTunes users should consider Netflix’s first mover advantage in streaming. 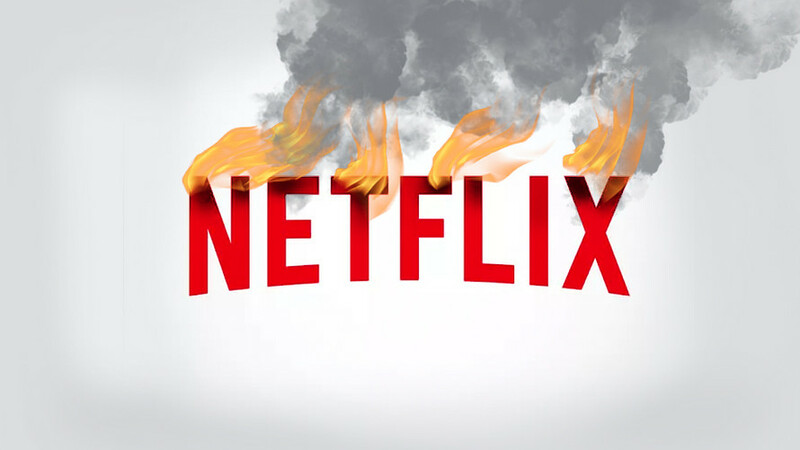 Netflix credits its high content engagement, success with new shows and marketing effectiveness to the data analytics it has applied since its early days. And here are some more numbers, Netflix will love – the stock of first movers outperform the rest. Since its beginning two decades ago in mail order DVDs, Netflix has been establishing brand value and customer loyalty among movie fans. Netflix subscribership is forecast to grow at higher rates over the next five years. 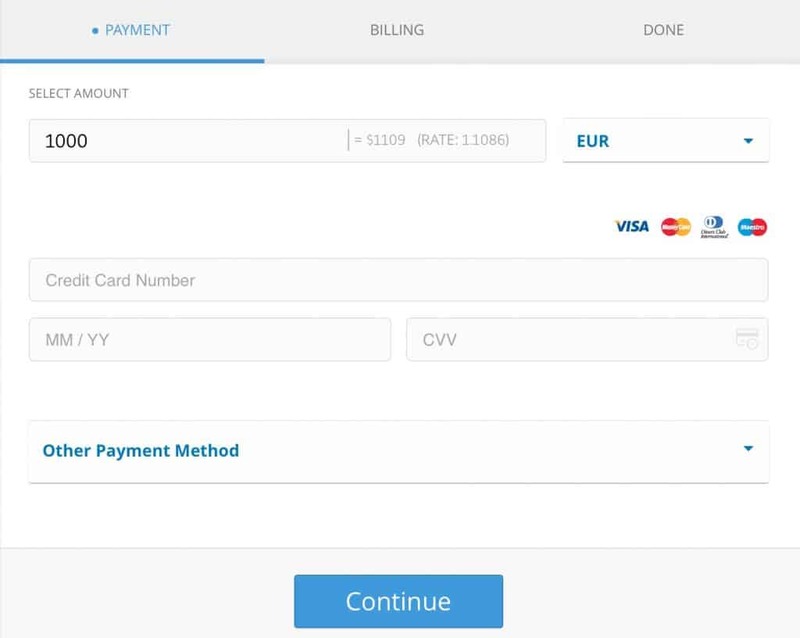 A subscription price increase in 2019 will raise revenues per subscriber. Together with falling content costs, operating margins, which are expanding at 3 percentage points a year, will widen to 13 percent this year. Analyst median Netflix forecast is for a median stock price of 418, with a low of 165 and a high of 500. Netflix trades in a pack of high performing technology stocks called the FAANG (Facebook, Netflix, Apple, Netflix, Google). Netflix stock is on a tear in 2019, rising 33 percent by mid-March followed by 31 percent for Facebook stock. Netflix, Apple and Google stock have growing exposure to the hot streaming media market. Low-to-median stock growth is forecast. By 2021, more people will have mobile than landline phones. Countries will be upgrading to 5G service. This will open the door to more Netflix co-productions to produce more content for local markets and then stream it worldwide. Bodyguard, for example, was a coproduction between the BBC and Netflix made for the UK market and simultaneously streamed worldwide. These co-productions, which could grow from 140 in 2018 to well over 250 in 2021, are another way to lower programming costs. Median-to-high stock growth is forecast. Set-top TV boxes are not going to become obsolete. Companies like Roku and Comcast are bundling streaming media services in a package to be played over the TV. Netflix has started joining those bundles. This is a new revenue stream for Netflix that it may not have captured otherwise outside of a bundle. Median-to-high stock growth is forecast. By 2023, forecasts estimate Apple and Disney+ will each have 100 million subscribers. Netflix’s margins should be in the low 20s similar to those of Disney, Comcast WarnerMedia and 20th Century Fox before the Disney acquisition. These entertainment giants, meanwhile, will be upping their content budgets to develop originals for streaming. While they will be able to scale to 100 million users in a quarter of the time of Netflix, Netflix’s strong international momentum will be accelerating. Low-to-median stock growth is forecast. Undeniably, Disney is not the only one with content magic. Netflix had an impressive 121 Emmy nominations this year. The proprietary marketing analytics that have been the engine of business growth since the early days are consistently helping to develop winning content. Netflix has two decades of data on streaming media subscriber preferences. This marketing intelligence may be the real first mover advantage of Netflix against its new competitors, and the best reason to buy NFLX shares. 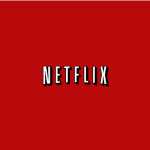 Does Netflix pay a dividend? No, Netflix does not pay dividends. Instead of paying dividends, high growth companies return value to shareholders in the form of increases in stock value and invest in acquisitions to sustain growth. Over the past 10 years, Netflix has returned 51.5 percent to shareholders whereas the S&P 500 with dividends reinvested returned 15.5 percent. Is Netflix still in the DVD rental business? Netflix has been renting out DVDs by mail since its founding in 2007 from www.netflix.dvd.com. In 2018, Netflix made a profit of $ on $ in DVD sales. Netflix has a library of over 100,000 DVD titles. In addition to films, Netflix rents out TV shows. The current top five movie rentals are listed below. What is the size and future potential of the streaming video market? Netflix has 140 million subscribers. Hulu has 50 million subscribers. The service is US-based. Amazon Prime has 100 million subscribers. In 2019, Disney+, Apple and ATT WarnerMedia are launching streaming services. They are forecast to have 100 million subscribers each by 2023. In 2020, Comcast plans to sign up 50 million users to a free ad-based streaming service. Within five years, the direct-to-consumer streaming market will double its subscriber base. Many subscribers will be cord cutters from cable channels. In which indices is Netflix stock included? How do I invest in the FAANG stocks? Indexes and ETFs provide a cheap way of getting diversified exposure to five of the highest performing technology stocks, known as FAANG (Facebook, Netflix, Apple, Netflix, Google). Many ETFs and indexes have a heavy weighting in the FAANG stocks, including the NASDAQ-100 Tech and the NYSE FANG+ Index (NYFANG). Where and how can you buy Netflix stock? You can buy Netflix stock from online stockbrokers. eToro and plus500 are examples of online broker platforms where traders buy and sell Netflix stock. 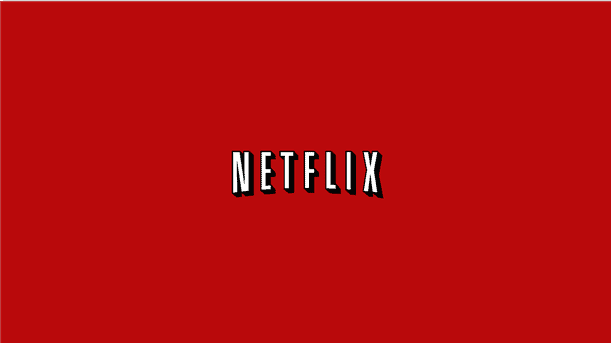 After signing up online, type in the NFLX ticker, place your order and you will become an owner of Netflix shares. 1 Should you invest in Netflix? Will Netflix global expansion effect it’s stock price ? What are the predictions for Netflix stock prices ?